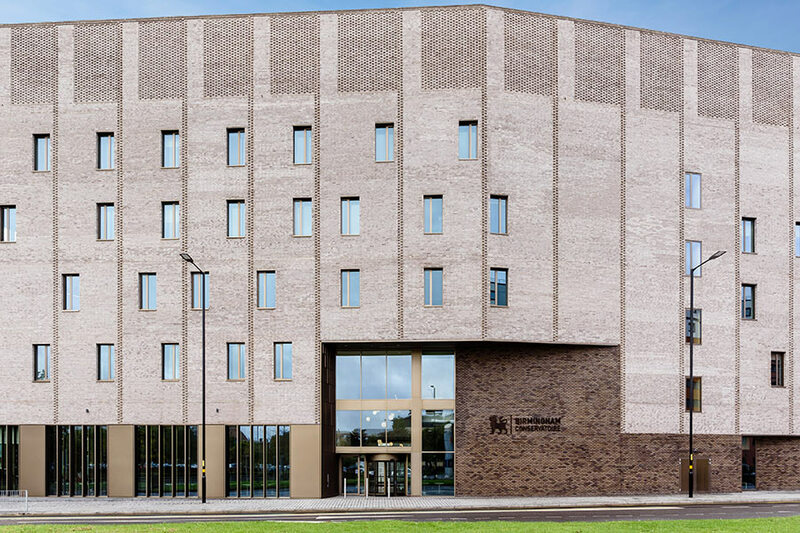 The recent launch of our Eastside Jazz Club has helped consolidate the integral role that Royal Birmingham Conservatoire has to play in the city. 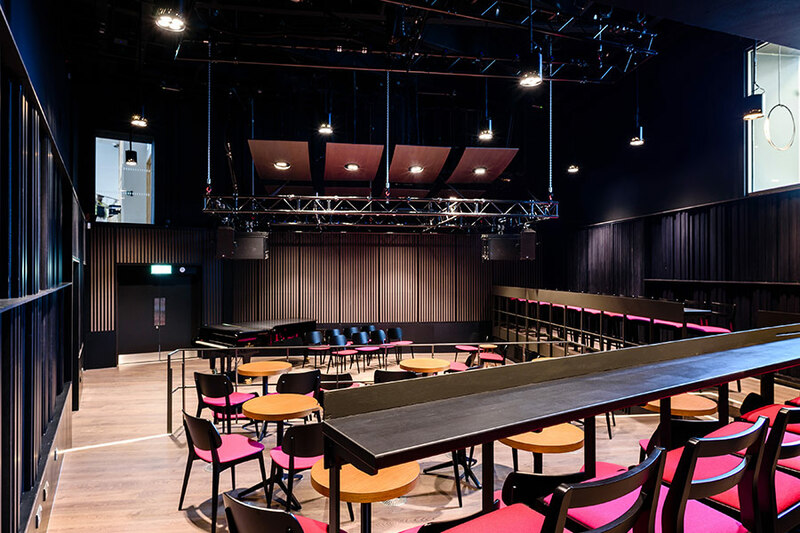 While Birmingham’s thriving jazz scene has been established over many years, our bespoke venue strengthens the promise of exciting future developments in this area. It is in this context that we offer our taught postgraduate courses in Jazz. Designed for recent graduates and suitably qualified mature students, these programmes provide high quality advanced-level tuition, enabling you to specialize either as a Jazz performer or instigator. These courses also provide excellent opportunities for you to develop other skills relevant to a future career in the music profession. Regular individual specialist tuition from professional jazz musicians active on today’s scene. Emphasis on the art of improvisation. Regular opportunities to rehearse and perform with small and large jazz ensembles. Priority access to guest masterclass sessions. The chance to develop a distinctive musical voice. In PgDip and MMus, a core career development module designed to get you thinking about your future professional plans. In PgDip and MMus, the flexibility to choose from a broad menu of Professional Development modules designed to help you work towards achieving your personal career aspirations. In MMus, a core module designed to develop your skills as a researcher or informed practitioner. In PgCert, the ability to focus wholly on the Principal Study area. The possibility of transferring between PgCert, PgDip and/or MMus (as appropriate) once you have begun your studies (but before completion of your original course). 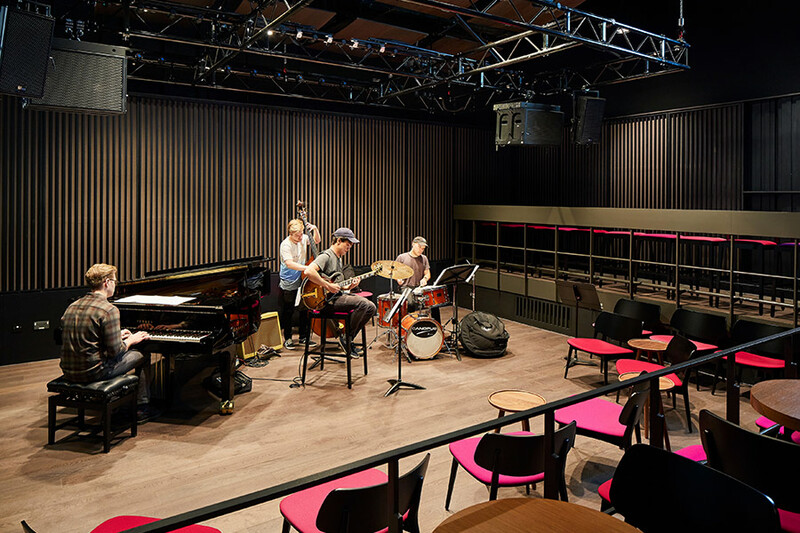 In addition to the fact that we have a very lively Jazz department, at Royal Birmingham Conservatoire we provide a friendly and supportive environment in which you can pursue your postgraduate studies. This is a time when you need to think particularly carefully and strategically about the direction of your developing career as a musician. We therefore encourage you to be ambitious in pursuing your aspirations, and endeavour to provide you with the flexibility to mould your course to your individual needs, both within your Principal Study area and – for PgDip and MMus students – in complementary modules. If you’ve got any questions about the course, we’d love to hear from you. Please email the Course Director: Jeremy Price. UK students should normally hold an honours degree, ideally but not necessarily in Music. Non-UK students should hold a Bachelor's degree or a similar degree-equivalent diploma, ideally but not necessarily in Music. All applicants for this course will be auditioned. Home student auditions will be scheduled live in Birmingham. EU/international students outside the UK at the time of application may submit a recording or may travel to one of our International Audition Centres. Jazz performers should perform two contrasting pieces with a rhythm section (provided), as well as a short transcribed solo (unaccompanied). Pianists, bassists and drummers audition by taking their place in the rhythm trio. Guitarists may choose to audition with just bass and drums, or the full rhythm trio. The panel will be interested to hear you talk about your artistic influences, your inspiration to be a musician and your career objectives. The audition and interview together will last for about half an hour. You will be invited to arrive before the audition for a warm-up that will last for 25 minutes. PgDip, MMus: You must have IELTS 6; or alternatively must have studied and completed a Bachelor’s degree in the UK. PgCert: You must have IELTS 5.5; or alternatively must have studied and completed a Bachelor’s degree in the UK. For any candidates who demonstrate an exceptional level of achievement in their audition, an audition panel may identify them as a potential contender for our 12-month MMus, with credit for advanced standing. If the candidate expresses interest in pursuing this option, this will trigger a follow-up interview to explore their suitability further. However, it is not possible to apply for direct entry to this 12-month programme. Further information on writing your personal statement can be found on the UCAS Conservatoires website. Whichever course you choose, work in the Principal Study area – both individual tuition and Departmental activity – lies at its heart. The Principal Study modules in Jazz are entirely practical in nature, whether you specialise as a performer or instigator. For performers, they mainly focus on performance within a small ensemble, though part of Principal Study 1 also requires you to share your own practice methods. While instigators need to be able to demonstrate high-level performance skills of their own, Principal Study modules on this pathway are focused on exercising skills in directing rehearsal and performance, as well as on developing your creativity and artistic vision in constructing jazz performance projects. Preparation for Principal Study modules of both types is supported by individual specialist tuition, as well as by the programme of performance activities you undertake throughout the course. 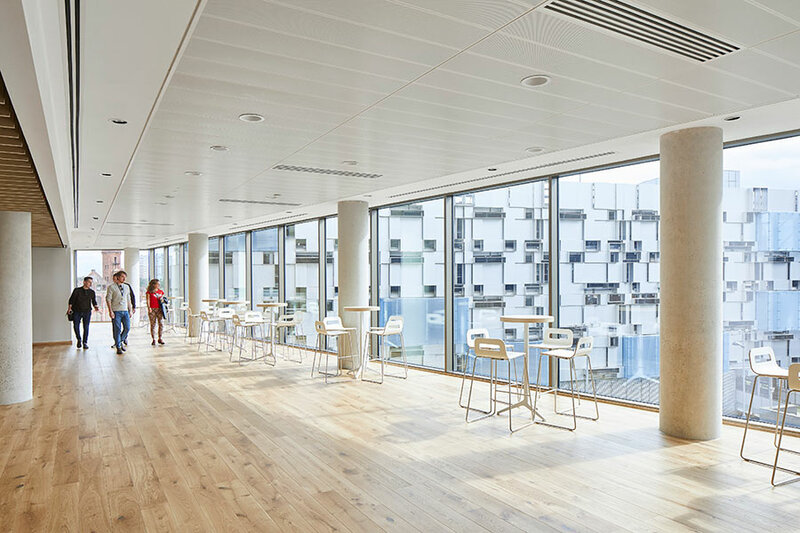 MMus students will additionally choose a 40-credit option from one of two categories: ‘The Emerging Researcher’ or ‘The Reflective Practitioner’. There is some room for negotiation in how the course unfolds for a part-time MMus student over three years, or in the case of part-time PgDip students, over two years. As a saxophonist I was attracted to the MMus course in Jazz performance at the Conservatoire because it’s such a brilliant course. I managed to get an Entry Scholarship which was such an advantage as I really wanted to study in Birmingham as it has one of the most vibrant jazz scenes in the UK, as well as having so much going on in general. The course itself has a very high standard of teaching, and is quite student-led, meaning students are able to design their own study programme alongside their tutor. There are lots of professional musicians involved in the Conservatoire so it’s really exciting to be able to work alongside them. It’s very good experience and means you get to know people in the industry. 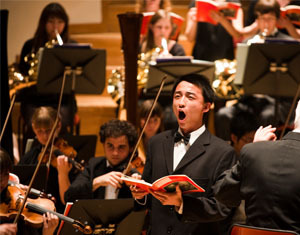 Birmingham Conservatoire has a growing community of international students from across the world. We appreciate the challenges of moving to a new country to live and study, and aim to be as supportive as possible. 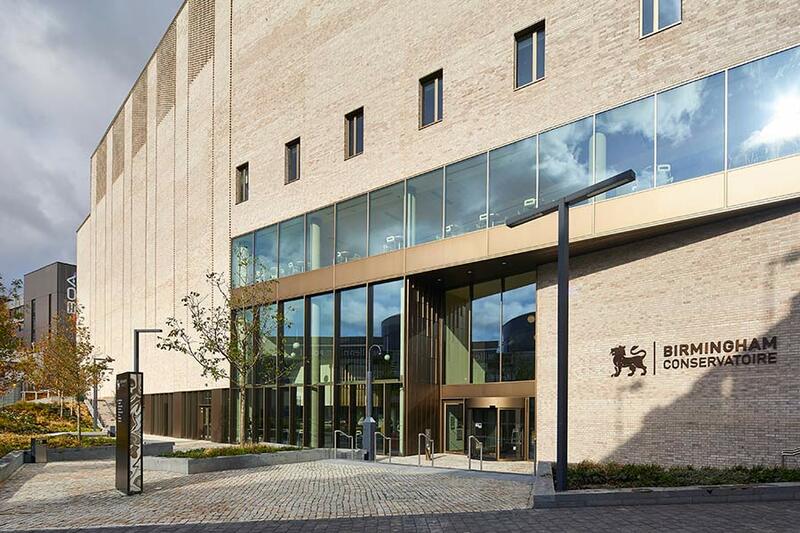 An international students' 'orientation week', including a special Conservatoire welcome event. A dedicated international student admissions administrator. A full-time staff member employed as international student mentor (who speaks Mandarin). A pastoral mentoring system in which you, as a new postgraduate international student, are mentored by continuing postgraduate international students. Additional academic skills support provided by expert tutors from the University's Centre for Academic Success, and by postgraduate academic mentors from among continuing postgraduate students. Further information for prospective international students is available on the University's international pages. 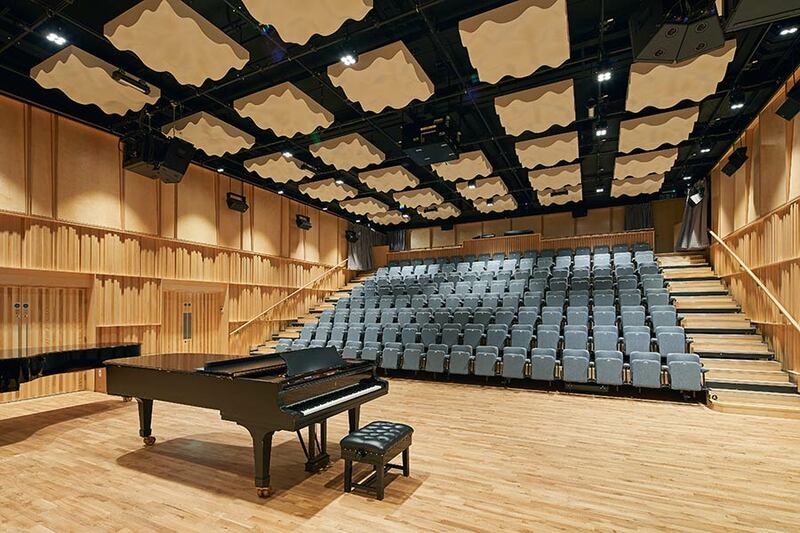 Royal Birmingham Conservatoire’s £57 million music building opened in September 2017, and is located on Birmingham City University’s City Centre Campus in the Eastside ‘learning quarter’ of the city. 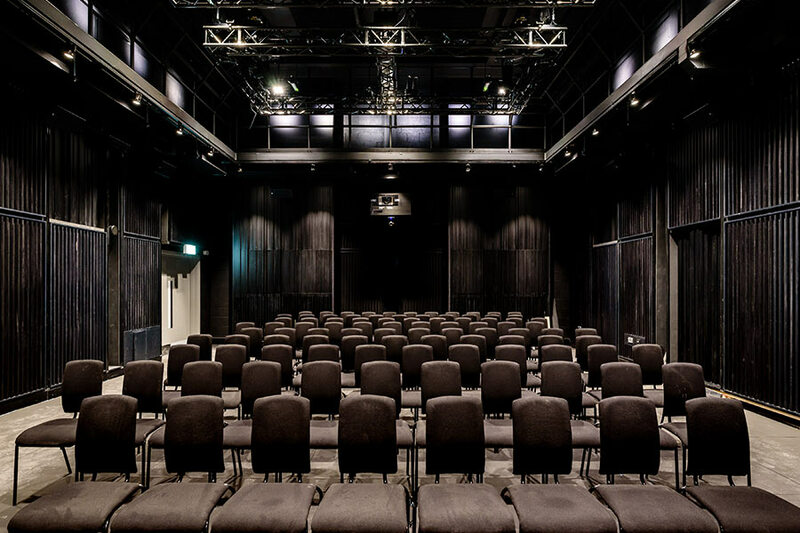 This brand new music facility include five public performance venues – a 500 seat Concert Hall, 150 seat Recital Hall, Organ Studio, Eastside Jazz Club and the experimental black box performance venue known as The Lab. 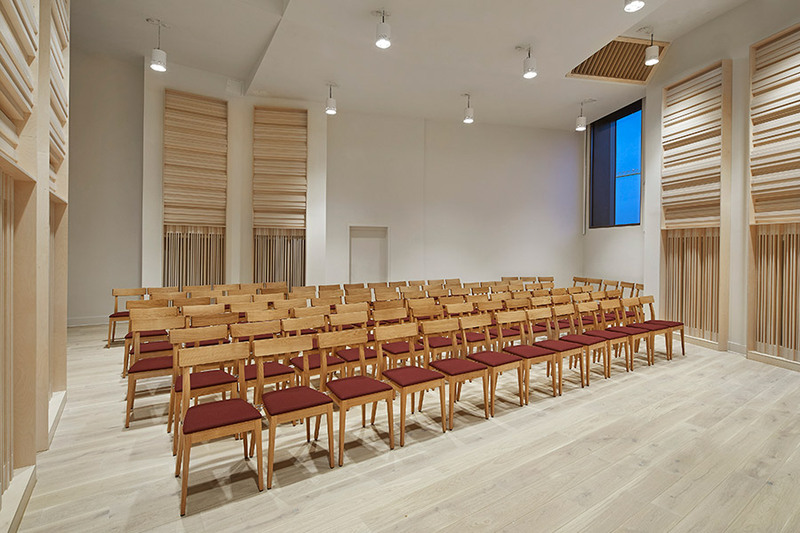 As well as these stunning performance venues, we have nearly 100 practice spaces; including 70 small practice rooms and larger ensemble rooms and workshops. 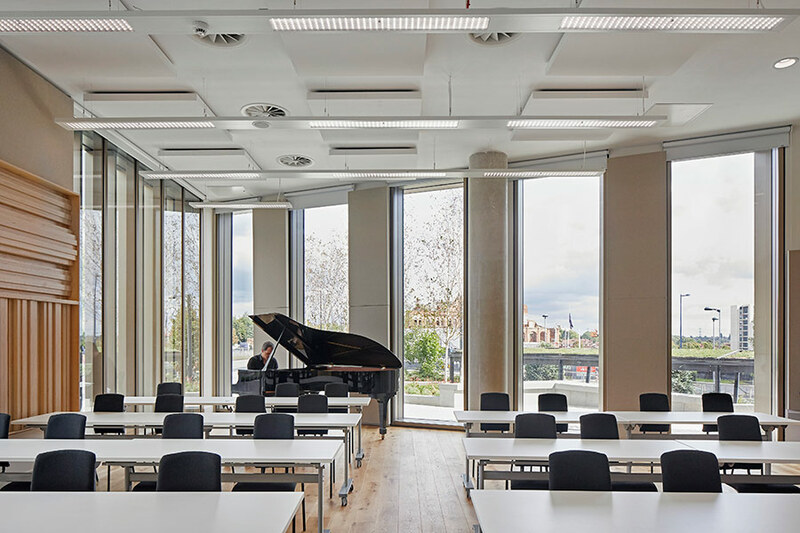 Our new home is the first conservatoire built in the digital age, and as such it has been vital to ensure that the technical infrastructure installed is on par with any advanced commercial facility. 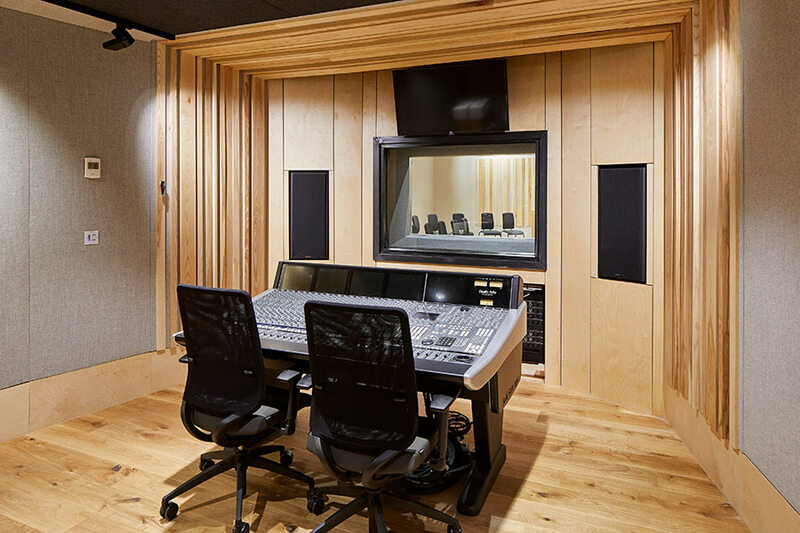 We have seven recording studios, a mastering suite, a distance learning hub, and all of our performance venues feature high specification audio-visual equipment that enables interconnectivity and advanced functionality throughout the building. 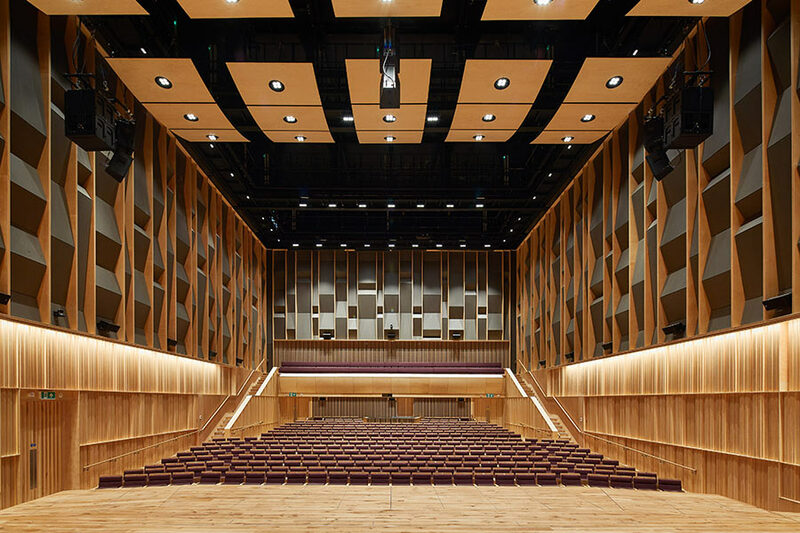 These impressive modern facilities guarantee that we are excel in our unique dual purpose of providing the highest standard of music education deserved by our students, as well as meeting our role as a concert and performance venue for the people of Birmingham; taking our place in the vibrant cultural landscape of the UK’s second city. 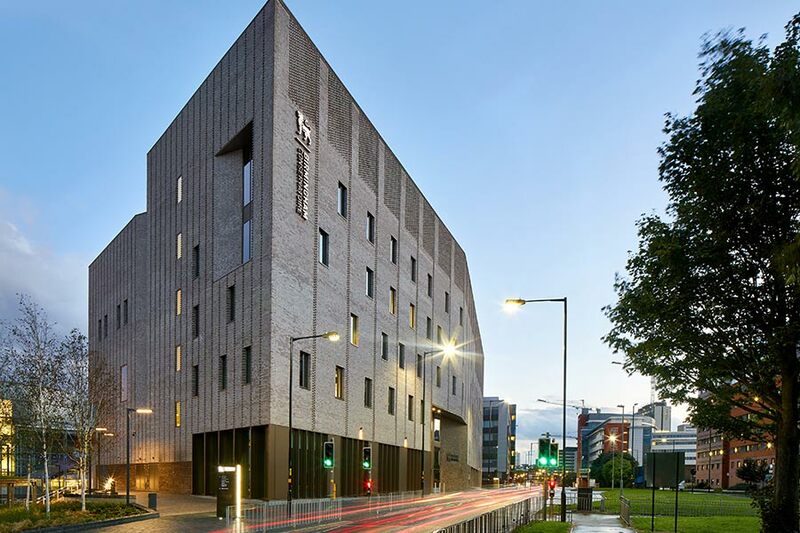 Around 50 full-time members of staff (including support staff) and nearly 200 visiting specialist tutors work at the Conservatoire. This means that for roughly every two students there is one member of staff. The vast majority of our tutors are active professional musicians, dividing their time between performing or composing and teaching. All are dedicated and experienced musicians with a passion for inspiring and training the next generation of professionals. For a full list of staff in each department or area, as well as selected biographies, please go to Departments and Tutors. Jeremy Price (born 1970) studied at Birmingham Conservatoire and the Guildhall School of Music and Drama and has since followed a career as a freelance trombonist and jazz educator. Jeremy has been Head of Jazz at Birmingham Conservatoire since the Jazz Department was established in 1999 and wrote the Conservatoire's first ever BMus (Hons) Jazz programme in collaboration with Mark Racz, now Vice Principal of the Royal Academy of Music.